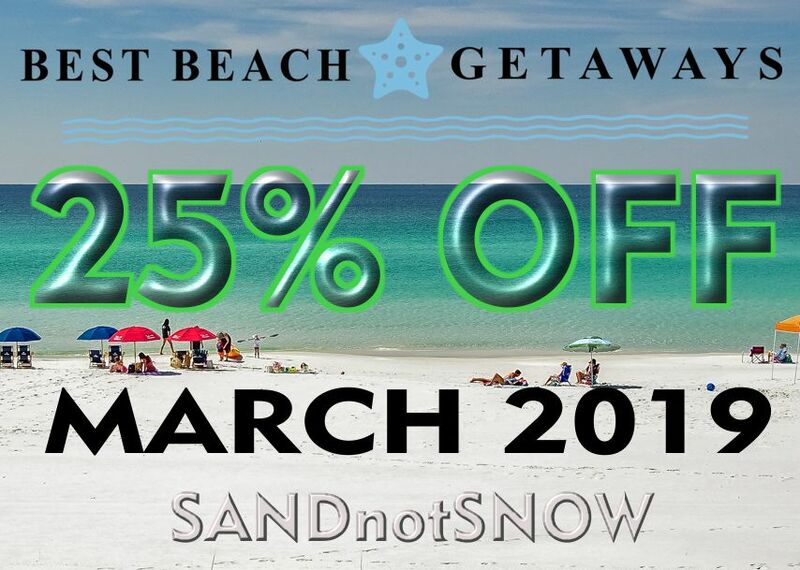 Save 25% on your March Vacation! Spring is around the corner, be the first one to reserve your March 2019 vacation! This is a first come first serve — or reserve!